run & smile. smile & run. JOIN US MAY 25, 2019. SO MUCH MORE THAN JUST A RACE, the Honor Connor 5k and Smile Mile is a full-fledged celebration. Known as the happiest race in DFW, more than 1000 runners, walkers and joggers join this high-energy event that celebrates the life of Connor Kelly Gage. This USATF-sanctioned, family-friendly race features a flat, scenic course that winds its way around a beautiful lake and the enchanting homes of Hometown NRH. Proceeds benefit The LV Project, a 501(c)(3) organization dedicated to buoyancy, on water and in life. Come on out for lots of miles. And even more smiles. It's time to Honor Connor, run fast, and smile. The only thing better than a good run, is a good run with friends. Check out our 2019 teams so far. GO TEAM! Or as Connor would say, "Here is… da scoopage." 1. Where and when is the race? . . . The race will be held -- rain or shine -- on May 25, 2019, at the beautiful Birdville High stadium (a.k.a. the FAAC). Address: 9200 Mid Cities Blvd, North Richland Hills, Texas 76180. The 1-mile fun run starts at 8:00am, followed by the 5k at 8:30am. We recommend arriving by 7:30am to join in the pre-race activities. All race proceeds benefit The LV Project, a 501(c)(3) organization dedicated to buoyancy, on water and in life. 2. How do I register? . . .
3. What about creating or joining a team? . . . Absolutely. Running with your pals is a blast! Last year, there were more than 40 teams who ran the Honor Connor. You only need five people to create a team, and team members save 10% on registration fees. You can create or join your team when you register. Team registration closes on May 21 at midnight and the largest team will be given an award on race day. 4. How much is the entry fee? . . . If you sign up by April 29th, you'll save. The 1-mile early bird rate is $20, then $25, then $30 on race day. The 5k early bird rate is $25, then $30, then $35 on race day. Kids 8 and under run free, but still need to register. T-shirts for the kids can be purchased separately for $10. If you can't make it to the race and want to run remotely, your rate is $35. We'll mail your race packet to you. Last but not least, if you sign up with a team, you'll get a 10% discount. Whoop! 5. Is the race timed? Is the course certified?. . .
All 5k runners are timed using the highly reliable ChronoTrack B-tag system, which comes attached to your race bib. The 1 mile fun run is not timed. The course is both USATF certified and the race is USATF sanctioned. It's a scenic, mostly flat, route that winds around tree-lined lake trails. Perfect for runners and walkers alike. 6. Where do I pick up my packet? And when? . . .
Packet pickup will be at the beautiful NRH Centre, 6000 Hawk Ave, North Richland Hills, TX 76180, from 11am - 7pm, May 23 and 24. We'll do our best to accommodate all t-shirt size requests, but recommend getting there early to get your preferred size. If you've signed up with a team, your team leader will be picking up your packet for you. Race day packet pickup is also available (but arrive early!). 7. Where do I park? . . .
You'll enter from Precinct Line and park in the Birdville High stadium parking lot. NOTE! The entry to the parking lot from Mid-cities Blvd will be closed to accommodate the run route. You'll need to arrive from Precinct Line on the east side of the stadium (the entrance right across from Lowe's). 8. What's the race day schedule? . . .
9. Can I bring my dog? My stroller? . . .
You bet! The Honor Connor is a dog- and kid-friendly race. We have lots of both. The only request is that you're considerate of other runners and line up toward the middle / back of the pack. That way the faster runners won't have to dodge Fido or the little ones. So yeah, dogs and strollers are most welcome. Dogs in strollers? Well sure. That, too. Why not. 10. Do you need volunteers? . . . Yes! We LOVE each and every one of our volunteers - we couldn't do this without you! Register to volunteer here. And thank you! For the out-of-towners! Our official Honor Connor Run host hotel is the Hampton Inn & Suites, less than two (2) miles from the race site. Book by May 3 for the discounted rate. Your registration fee includes an official Honor Connor race shirt, a cool-as-can-be cotton tote bag, a custom race bib and lots of great bag swag. Check your bag for the Honor band, write who inspires you, and wear it on your sleeve on race day. We wanna see who you run for. And as our way of saying “thanks for helping out,” every race day volunteer receives a free official STAFF shirt. Our design elves are finalizing the Official 2019 Race Shirt, but here’s a sneak peek! The 2019 Honor Connor Run Bag. Who do you run for on race day? Write their name and wear it on your race shirt. The 2019 Official Staff Shirt. Featuring your favorite “smile” quotes! Awards are given three deep to the fastest male and female in these groups: 0-8, 9-11, 12-14, 15-19, 20-24, 25-29, 30-34, 35-39, 40-44, 45-49, 50-54, 55-59, 60-64, 65-69, 70-74, 75-79, 80+. WINNERS, WE SALUTE YOU! The top overall, masters (40+) and grand masters (50+) finishers will receive a Mr. Smiley award medal, the official smiley spatula, a handsome crystal trophy and the Honor Connor Smile Flag, which will be ceremoniously draped over your shoulders of victory. Will YOU wear the Smile of Honor this year? TEAMS! 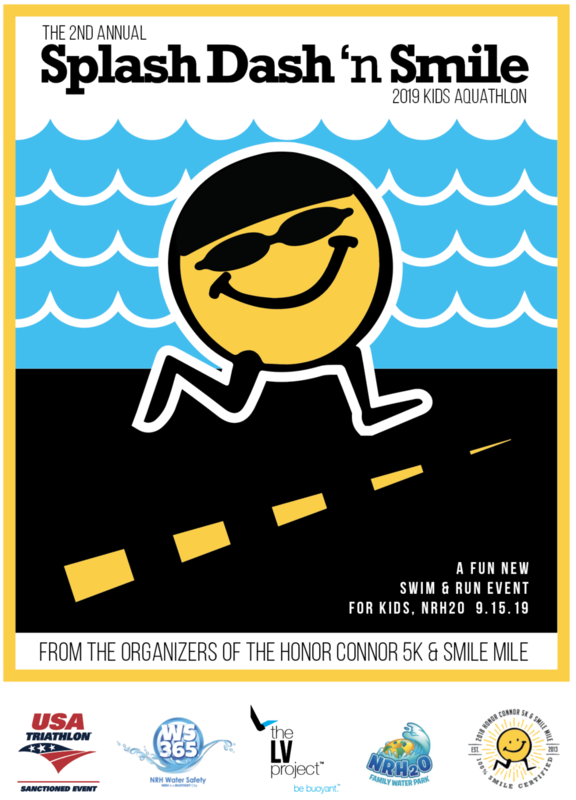 The largest team in attendance will receive an award plaque, goodies for the whole team, as well as the official team trophy of The Honor Connor 5k and Smile Mile -- the smiley pancake skillet -- to host your very own celebratory team breakfast. Behold, the smiley skillet! The Honor Connor Run course winds its way around a route that Connor loved. Connor was a runner, and spent many days running the scenic trails around the lovely lake and nostalgic homes of his HomeTown neighborhood in North Richland Hills. It’s a beautiful route, and the course is flat and gentle. RUNNERS! THIS COURSE IS BEING UPDATED FOR 2019! Since the new pedestrian bridge recently opened at HomeTown Lakes on the Honor Connor course, we are working to remeasure the course. The new route will complete a full loop around the HomeTown Lake and will be even more scenic for our runners. Check back soon for the updated map of the new 2019 USATF certified race route for The Honor Connor Run. 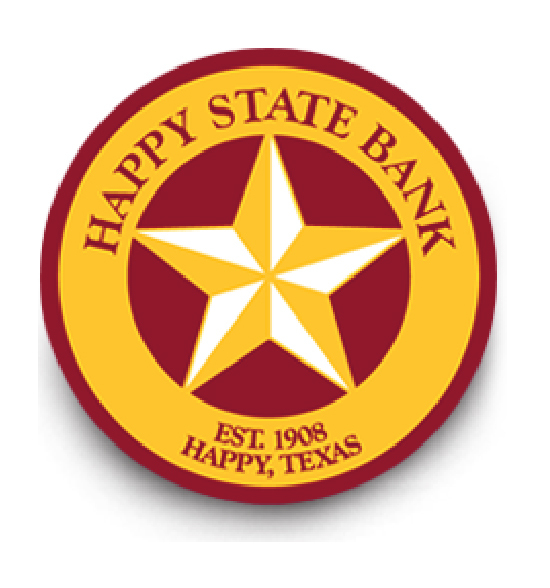 OUR SPONSORS HELP US RUN HAPPY… THANK YOU! Sponsoring the Honor Connor 5k and Smile Mile is a great way to make your brand known to thousands of people. But more importantly, it's a great way to do a whole lot of good. Your support goes to The LV Project's buoyancy fund, which helps people LiVe and LoVe buoyantly through drowning prevention and goodwill projects. The deadline for sponsor name on t-shirts is May 11, 2019. NOW ACCEPTING SPONSORS FOR THE 2019 RUN! You put the “fast” in “Honor Connor. Run fast. Smile.” Check out the results! The Honor Connor Run honors the life of Connor Gage, a 15-year old freshman, who died tragically at a lake birthday party in 2012. Connor is a wonderful son, brother and friend, who is greatly missed. He's known for his big smile and his love of running. Connor loved to golf, hang out with friends, play chess, wakeboard on the lake, travel. In a nutshell, Connor lived BUOYANTLY. The LV Project was founded by the Gage family to help others LiVe buoyantly, too. On behalf of The LV Project and the Gage family, thanks for honoring Connor. The LV Project is all about BUOYANCY. 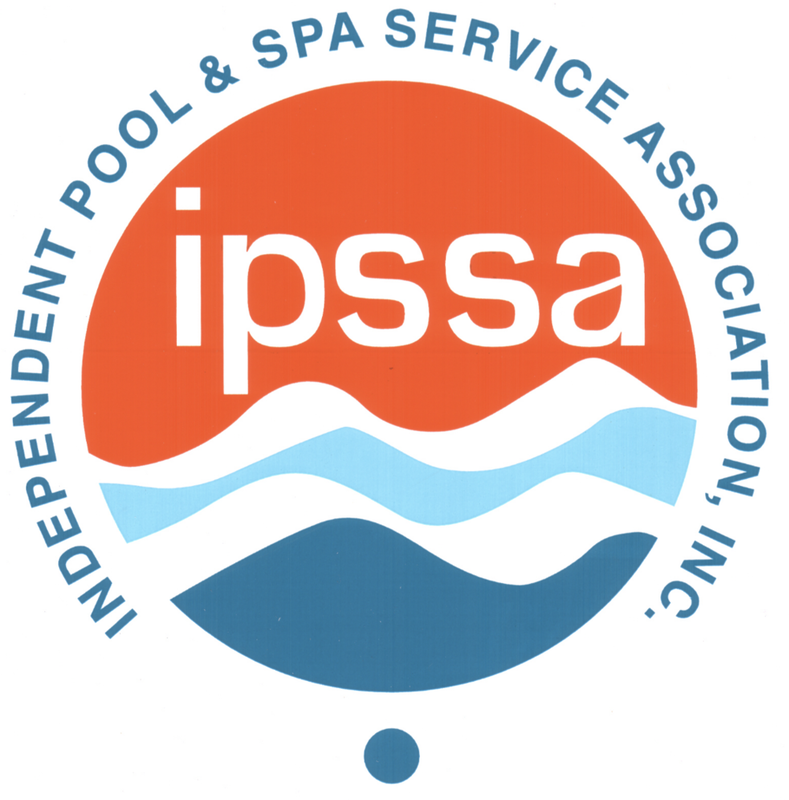 During swim season, we focus on drowning prevention projects. The rest of the year, we shift to projects that help people LiVe a buoyant life. Here's a look at our projects so far. You make it possible. We're grateful. WHAT: The SPLASH DASH ‘n SMILE is a swimming and running “aquathlon” (say that five times real fast) competition for kids ages 6 to 15 years old. It’s a fun and friendly event that follows USAT’s official aquathlon competition guidelines. Participants swim a pre-determined distance, then transition from pool to running trail to finish the race on foot. Proceeds benefit The LV Project.